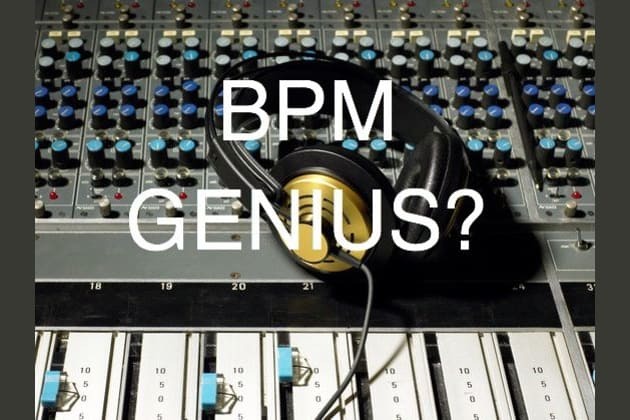 You are a BPM master and know your techno from your drum and bass. You love music and music loves you. You know exactly how to make a beat and what genre it would be. You love to go out dancing to your 160 bpm rhythms or sit at home and chill to a 100BPM. You love music and you know exactly what genres you like but you don't tend to think much outside of the box. You like to listen to music with a beat but you couldn't name what rhythm it was. Well now maybe you know a little more! Maybe you can step into your record crate and search around for different beats and rhythms. You love music but have no idea how it is made or what a BPM even is. Start studying and you will be a whizz before you know it. How well do you know your dance music and can you identify these rhythms?